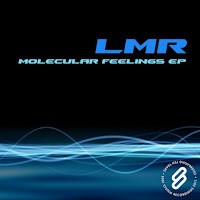 System Recordings News: LMR 'Molecular Feelings EP' - Available Now! LMR 'Molecular Feelings EP' - Available Now! 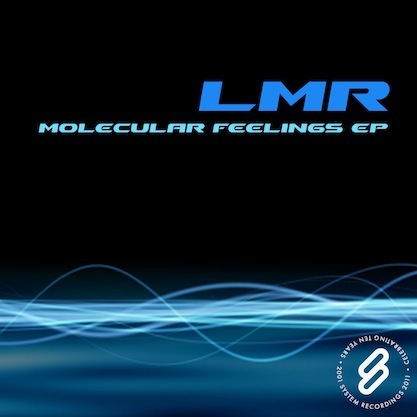 June 30, 2011 - LMR breaks it down with the 'MOLECULAR FEELINGS EP' featuring the electro prog of "MOLECULAR FEELINGS", the housey "ONCE AGAIN", and acid-tinged "BEGINNING".